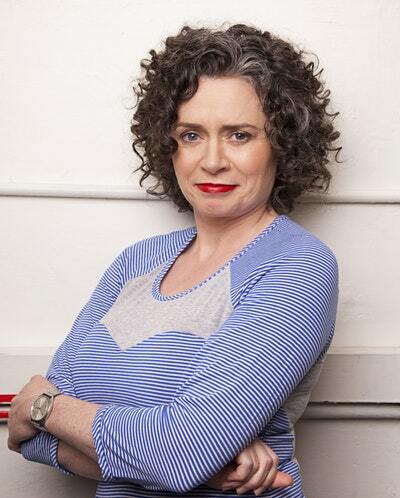 Judith Lucy has been cracking jokes about her parents for much of her career. But when a birth relative's casual comment implied that she must despise them, Judith was shocked. Sure, for years she had been talking about Ann and Tony Lucy like they were one-dimensional Irish nut bags who'd ruined her life, but who – in the end – doesn't love their parents? If only she'd been told before the age of 25 that they weren't actually her parents . 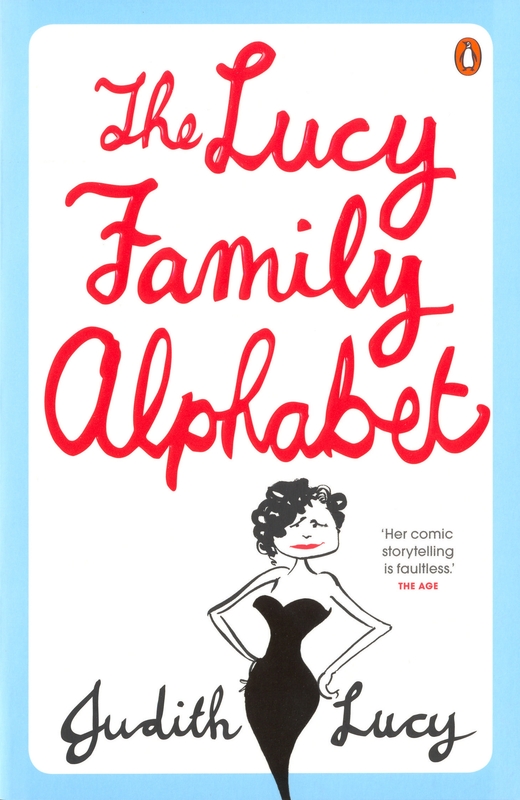 . .
From 'A is for Adoption to Z is for Zorba, this is the full story of one particular family, shown at their best, at their worst, and every letter in between. Love The Lucy Family Alphabet? Subscribe to Read More to find out about similar books.